The foundation degree and DipHE courses usually take 2 years to complete. The degree course usually takes 3 years, full time. The British Society of Dental Hygiene and Therapy (BSDHT) lists training schools. With experience, you could move into dental practice management. 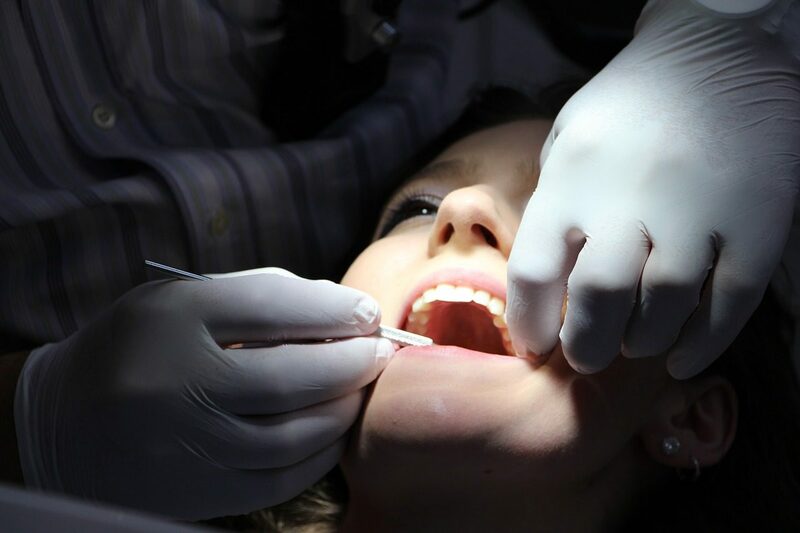 With further training you could teach student dental hygienists. You will need to be highly organised, a compassionate and caring person, have good eyesight and manual dexterity skills, the ability to concentrate for long periods of time, be decisive and enjoy working as part of a team.